Michael is a Certified Personal Trainer through the National Academy of Sports Medicine (NASM). 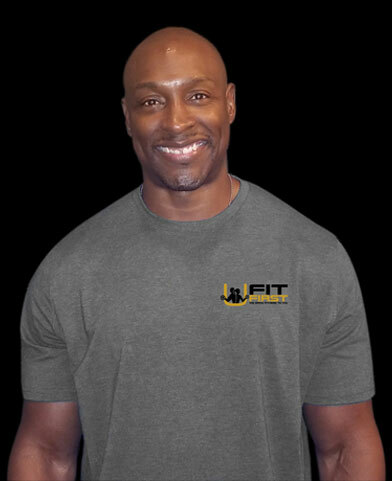 Born and raised in New York City, he’s been passionate about health and fitness helping people achieve their fitness goals for over 20 years. With his broad fitness experience, he has been able to work with clients ranging from individuals looking to improve their overall health and physical fitness to athletes looking to improve overall performance. Ruthy is a Certified Personal Trainer through the National Academy of Sports Medicine (NASM) as well as, a Group Exercise Instructor. 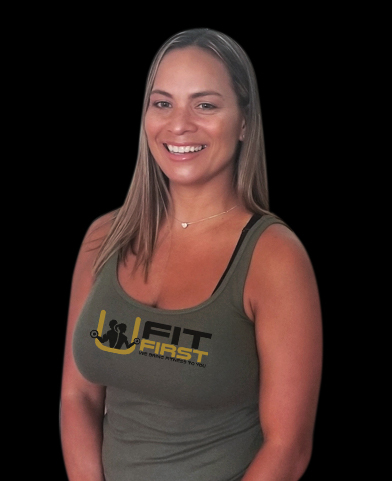 She has been teaching classes ranging from Spinning to Total Body Conditioning and training clients for over 2 and 1⁄2 decades and has a proven track record in 1 on 1 Personal Training with her wide variety of client base from Miami to New York City. Her passion is helping people live their best life!